If eyes are the windows to the soul, then make sure yours do you justice with Stila’s exquisite, ‘Eyes are the Window’ palettes. Inspired by the spiritual idea that true beauty comes from within, each collection of 12 luxurious matte and shimmering shadows can be used to create a spectrum of day and evening looks; from subtle washes of eye-enhancing taupe and honeysuckle, to daringly dramatic pops of vivid pigment via smoulderingly smoky shades of navy, mahogany and charcoal. ‘Spirit’ is a beautiful collection of matte and shimmering neutral tones – from glimmering dove grey and velvety taupe, to deepest ash black via shimmering milk chocolate – this ‘suits all’ edit is ideal for sexing-up your office look for evening, with little more than a smudge or extra smoulder. What’s more, the super-sleek rose gold palette fits neatly into evening clutch bags – so you can amp up the ‘wow’ factor from the back seat of a taxi (or top deck of the Number 10 bus). The brainchild of celebrity make-up artist Jeanine Lobell back in 1994, Stila's goal is to help every woman celebrate her own unique beauty; to look and feel like the best version of herself and to have masses of fun achieving it. 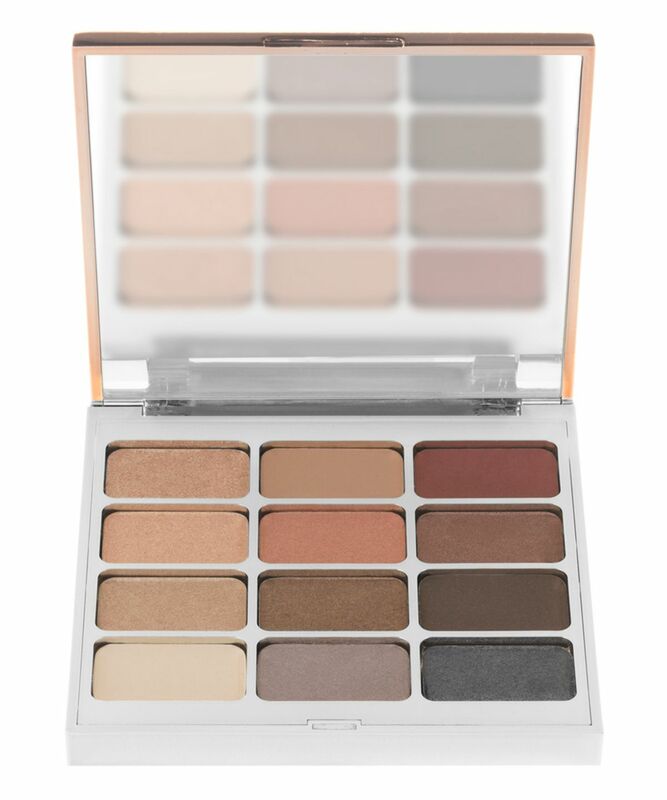 The 'Eyes are the Window' palettes are true testament to this philosophy - cute, quirky and versatile, these exquisite edits of wearable shadows are almost universally flattering; long-wearing and easily blended for a sexily soft-focus finish, they won't smudge or migrate into creases - so you stay looking flawless (and fabulous) 'til bed time. What's more, Stila make 'making up' easy for eye shadow newbies, with look books created by the brand's Director of Global Artistry, Sarah Lucero - featuring expert tips and tricks to help you get the best from each decadent collection. Each palette comes with a step-by-step look book, to help you 'make up' like a make up artist. Talc, Triethylhexanoin, Zinc Stearate, Boron Nitrate, Ethylhexyl Palmitate, Nylon 12, Dimethicone, Lauroyl Lysine, Magnesium Carbonate, Caprylyl Glycol, Bismuth Oxychloride, Phenoxyethanol, Tocopheryl Acetate, Hexylene Glycol, Silica, Mica (+/-) Titanium Dioxide (CI 77891), Carmine (CI 75470), Manganese Violet (CI 77742), Iron Oxide (CI 77491, CI 77492, CI 77499), Blue 1 Lake (CI 42090), Yellow 5 Lake ( CI 19140), Ultramarines ( CI 77007), Ferric Ferrocyanide (CI 77510). Contains Carmine as a colour additive. I read some bad reviews before buying it however I decided to trust Stila instead and....the colours are not even there!! I’d put the blue one on one eyelid and the pink one on the other one and you can barely tell there’s any difference. Waste of money. I was drawn to the packaging and colours in this palette but unfortunately rarely use it because I feel it takes so long to build any colour up as they are not very pigmented. To be fair, when the shadows are on they tend not to move. That's really the only positives I have for this palette. I'd choose ABH, Urban Decay or even Makeup Revolution (drugstore) over this palette. The palette is incredible value for money and would recommend it to anyone! The colours are stunning and they are all so pigmented and create such a variety of beautiful eye looks! All four of these palettes are brilliant but Spirit is what caught my eye the most. One of the best eye shadow palette ever! Great for everyday use and last all day long. If you are struggling among the four in the range, get this one, cant think of anything bad to say about this. Worst pigmentation ever, you can definitely find better eyeshadow in a drugstore for less money (like Makeup Revolution). I find that they don’t stay on your eyelids either - tried it with different primers (UD, Smashbox, NYX) and the eyeshadows seem to disappear by lunchtime. For that money just go to Urban Decay or Anastasia. I love the colours of this palette. 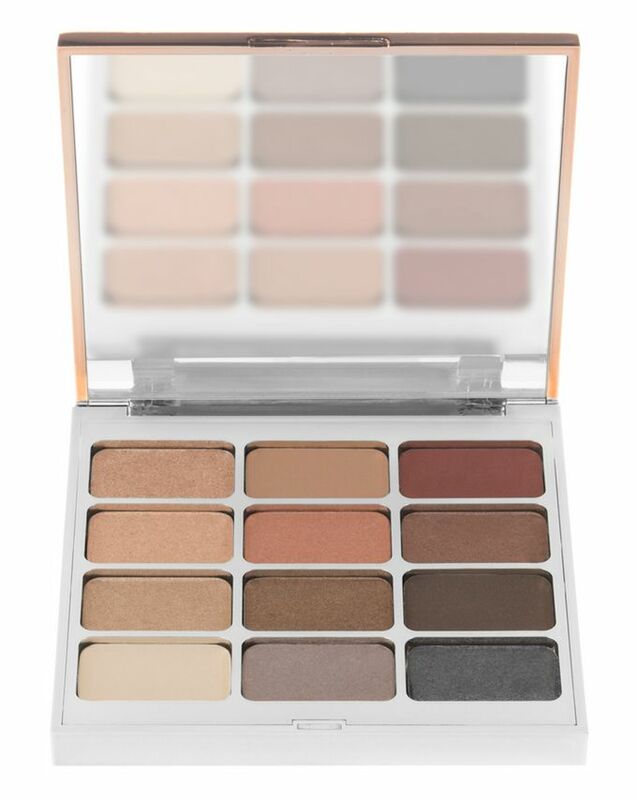 I find it has amazing shades for day and night, with shimmery and matte shadows. I have never found them to smudge and they are all very pigmented. Honestly nothing negative comes to mind. I was really attracted to the one called 'Spirit' and while I don't regret my purchase at all I do wish I had of taken a better look at the other palettes in the range incase one suited my skin tone slightly better. Such amazing packaging to!